Details make the interior interesting. 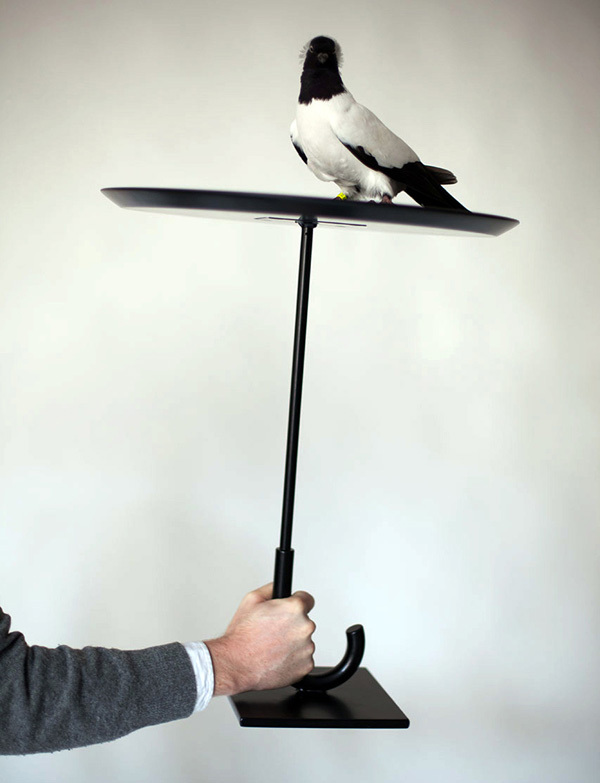 They catch the eye and add personality to the decor. 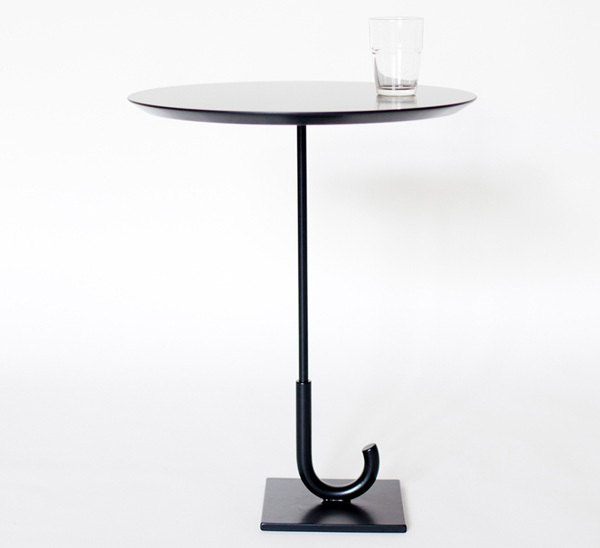 Rakso Naibaf's Parapluie Table is made in shape of an umbrella and looks charming and adds an interesting detail to the room. 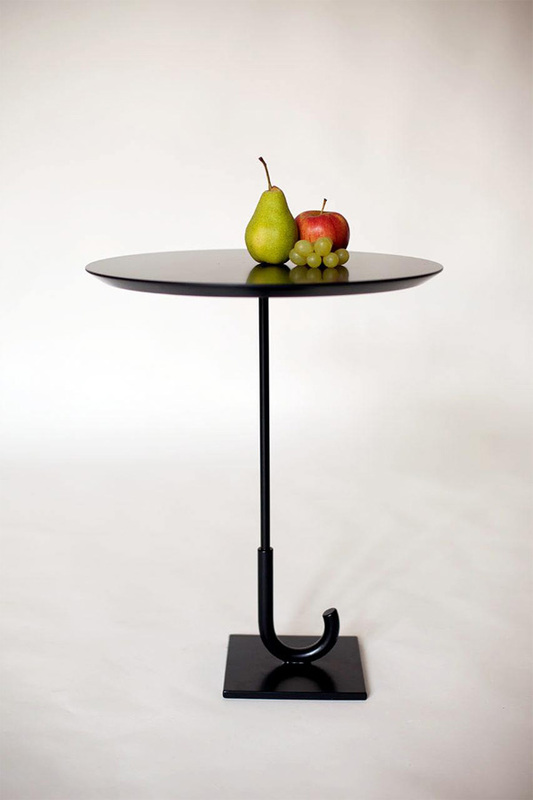 Umbrella-shaped Parapluie Table designed by Rakso Naibaf is sweet and charming. 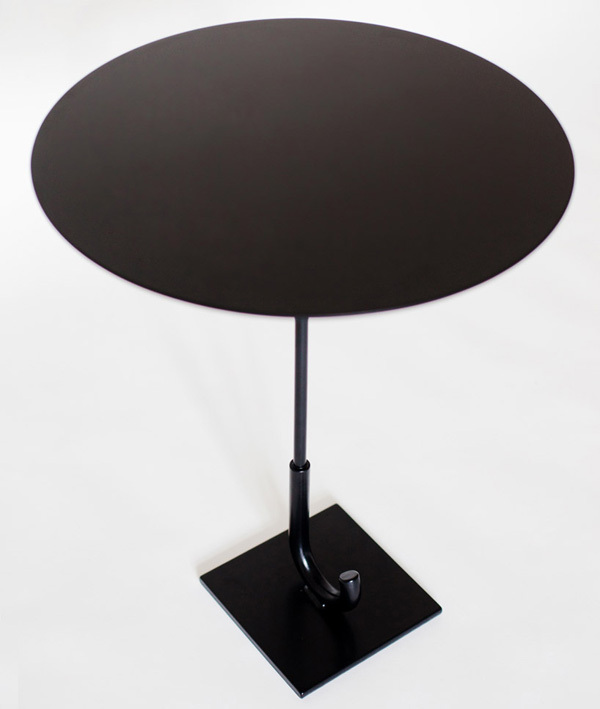 A single leg made of steel after an umbrella handle supports the plywood tabletop. 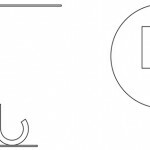 The base of the table is often used by the designers to add a creative touch to the design. 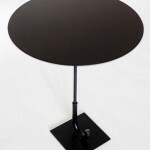 The small parapluie tables enriches the interior with its love of the detail. 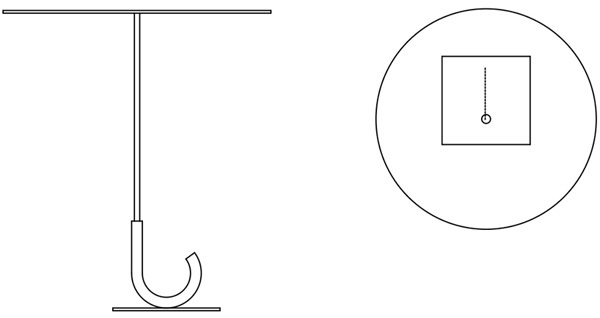 Its design grapples with the tension between object-nature and context-expectation, the sublime ‘releasement’ of the trick. 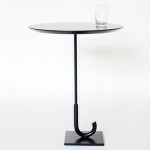 Parapluie Table can be used as a side table and simply be a decorative stand for display objects. 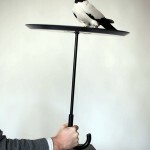 The hybrid of two common things like a table and an umbrella make an interesting decor object which also has function to it.